Alan Finkel, AO FIEAust FTSE, Australia’s Chief Scientist will receive the M A Sargent Medal, the most prestigious award of the ECB. It is named in honour of Dr Michael Anthony (Mike) Sargent, an outstanding Australian electrical engineer. David Van Bergen, Victorian Chapter Chair and National Vice President, Electric Energy Society of Australia will receive the 2016 Graduate Electrical Power Engineer of the Year. The Graduate Electrical Power Engineer of the Year award is designed to encourage young Australians to develop a career in electrical power engineering, and also to reward outstanding achievements. Peter Wong, Robert Barr and Akhtar Kalam will receive the 2015 John Madsen Medal which is awarded for the best paper written by a current member of Engineers Australia, and published in The Australian Journal of Electrical and Electronic Engineering. 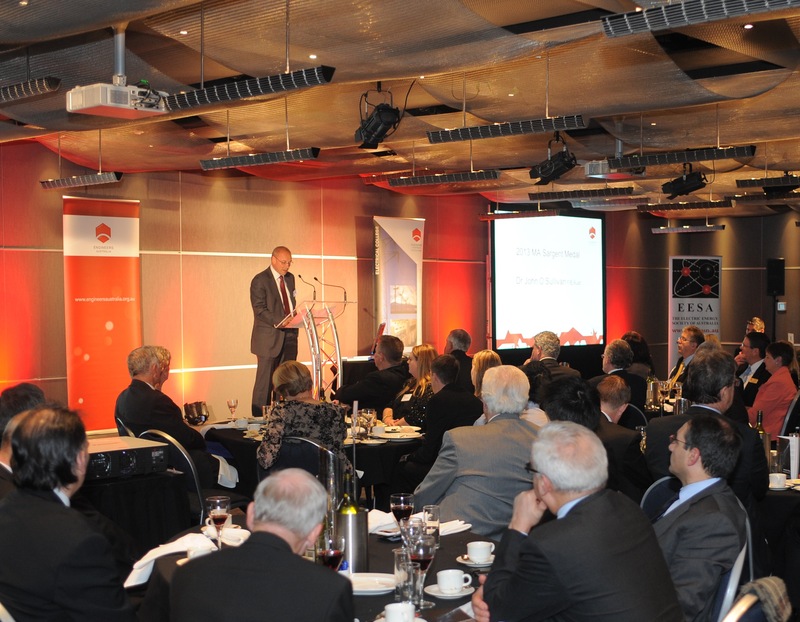 The ECB 2016 Awards will be presented at a gala event on Thursday, 20 October 2016 in Melbourne and we encourage all members and their guests to join us to celebrate the winners and the engineering profession. Join us in congratulating the recipients of the 2016 MA Sargent Medal, 2016 Graduate Electrical Power Engineer of the Year Award, the 2016 National Professional Electrical Engineer of the Year Award, 2015 John Madsen Medal and SBSE Award of Appreciation. Please find more information about the dinner here. Industry support for this event is an ideal opportunity for the electrical engineering industry to celebrate their profession and the outstanding talent of the individual award winners. If you are interested in sponsoring this event or would like to attend, please contact [email protected].